DON’T MISS THIS ROUSING, INSPIRING AND PATRIOTIC SPECTACLE. There’s the ink/body art kind of tattoo. And then there’s this kind, something else altogether, a grand display of military bands and drill teams that has been a global tradition for centuries. Not familiar with this kind of tattoo? Then it’s time you experienced the amazing mix of music, pageantry, patriotism and spectacular performances that is the Virginia International Tattoo, the largest celebration of its kind in the U.S. and increasingly recognized as one of the world’s great tattoos. 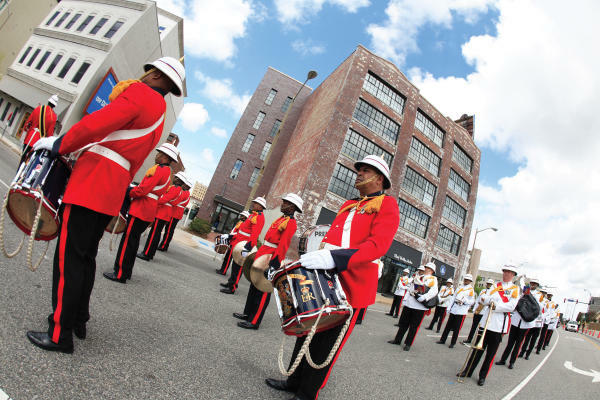 More of an experience than a show, this year’s Virginia International Tattoo commemorates a pair of 100th anniversaries – the U.S. entry into WWI, and the establishment of Naval Station Norfolk, the world’s largest navy base. It includes a cast of over 1,000 performers, including music and performances from our WWI allies. 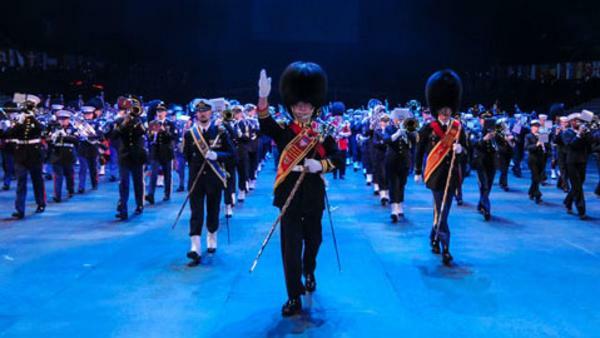 Described as “the largest spectacle of music and might in the U.S.,” this event features “an astounding display of inspirational military music, majestic massed pipes and drums, show-stopping drill team maneuvers, colorful and elegant dancers, and much more. If you’re traveling to Norfolk to experience this event, plan your trip at visitnorfolktoday.com.